There is a 3.5 mm audio jack placed on the bottom right side which was also seen on the G7 ThinQ. The LG G8 ThinQ has leaked yet again, this time in a very official looking render from evleaks. These cameras are aligned horizontally but it was placed vertically on the G7 ThinQ that is the most visible difference that we can see. Not much has also changed on the display side - the G8 gets the same wide notch around the display but with thin Bezels all round. 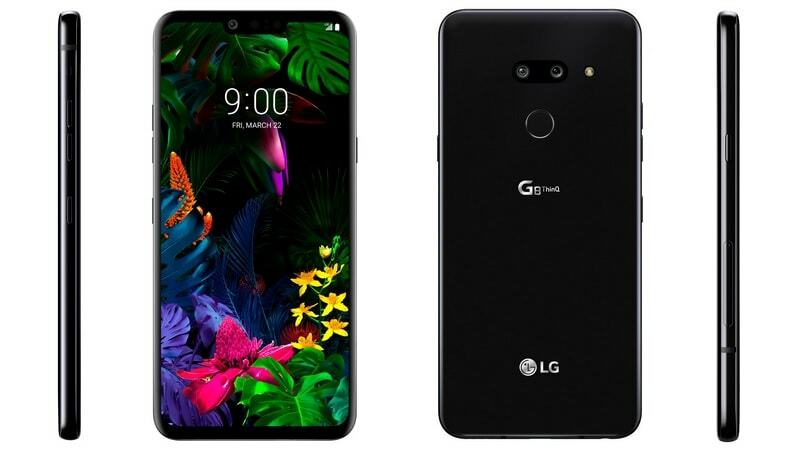 If these leaked renders are the real deal - and judging by Evan Blass' track record they likely are - it shows the LG G8 ThinQ as a whole doesn't vary in design a huge amount from the G7 ThinQ. CNET will be reporting from MWC at the end of February, so check back for more information about the LG G8 ThinQ. The leaked design seems identical to images of a gray version of the G8 ThinQ leaked previously, showing features like the dual-lens camera and fingerprint sensor on the rear, and a large notch housing the front camera. As per previous leaks, the LG G8 ThinQ will come with a 6.1-inch OLED display with a resolution of 1440 x 3120 pixels and an aspect ratio of 19.5:9. 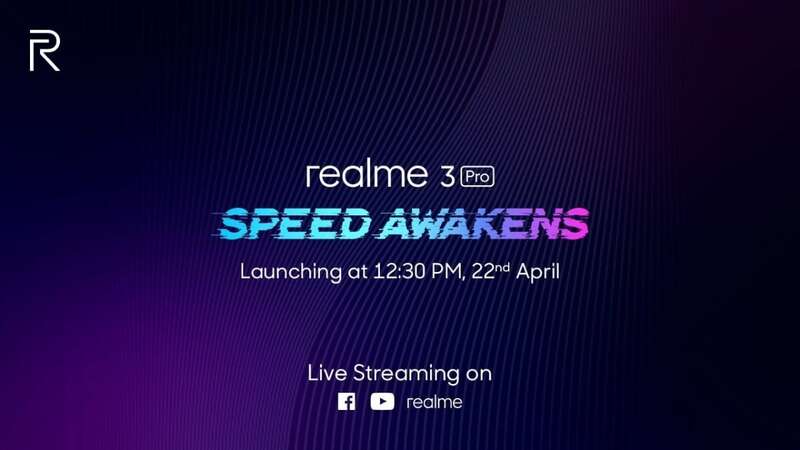 Aside from the Time of Flight front camera, which will be beneficial for facial recognition, the LG G8 ThinQ is expected to come with the Qualcomm Snapdragon 855 chipset supported by at least 4GB of RAM, 64GB of storage and microSD. The dedicated Google Assistant button that was on the side of the LG G7 ThinQ appears to be making a return on the G8, too, along with the typical volume and power/lock keys.